Our partnership with Merck Sharp & Dohme (MSD) goes back to 1992, when AIM began organising a small number of meetings at prestigious European universities (Cambridge, Montpellier, Barcelona and Madrid’s Complutense). 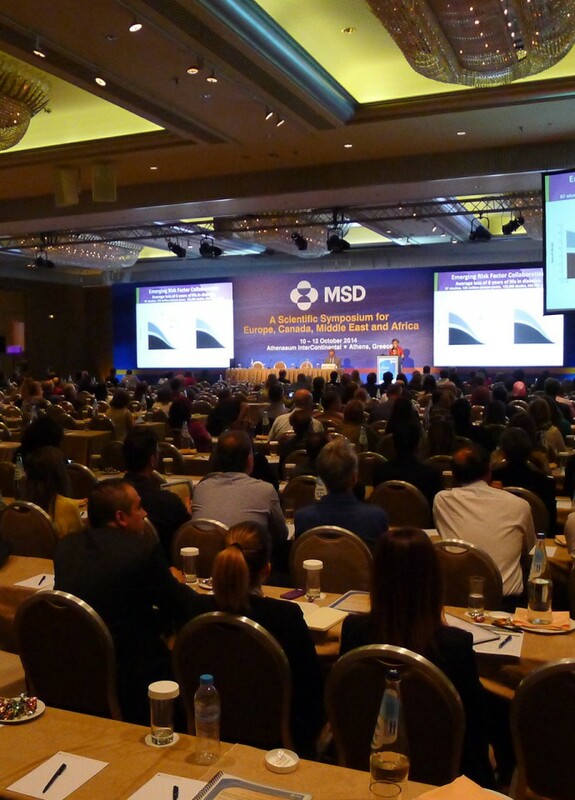 In 1996, MSD took the decision to invest more in events and increase the types of meeting (which now range from free standing symposia and delegate groups to major international congresses, speakers' forums and advisory boards). 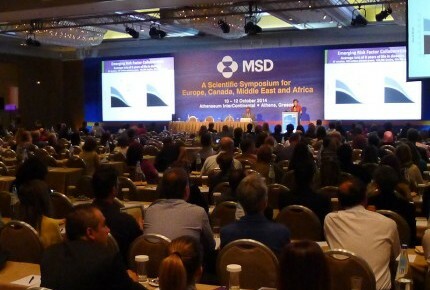 With the number of the events in Europe increasing considerably, MSD looked for a long-term partner and chose AIM. 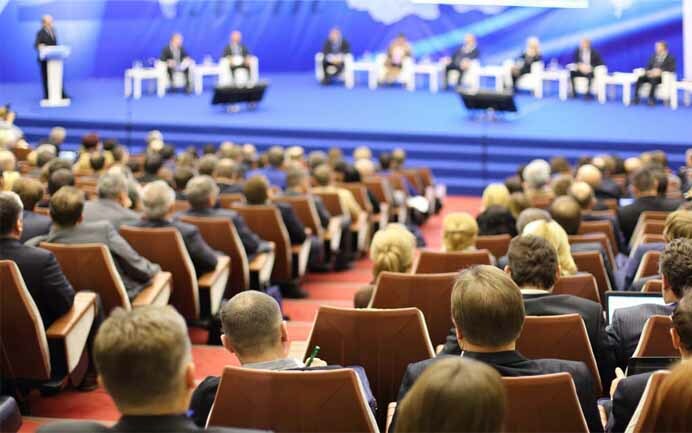 Working in a compressed timeframe, we sought out highly-motivated, multi-lingual young professionals as Project Leaders for the expanded programme. The time and resources invested in training them – and in developing procedures and shared methodology – have paid off handsomely over the years: this strong and cohesive group has become exactly the reliable partner that MSD was looking for. Absorbing our client’s values has further enhanced the seamless integration between AIM’s dedicated unit and MSD, and means that we treat their concerns – such as finding the best balance between quality and expenditure – as our own. Over the past 15 years, this partnership has produced 750 successful meetings with 100,000 physicians from all over the world.